Read-out Instrumentation Signpost: Cybersecurity strategies & tips. 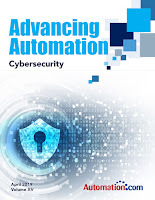 Since 2017, Automation.com has published a series of Advancing Automation eBooks, several of which have focused on Cybersecurity. Each year, we see cyber threats continue to evolve, with more and more businesses finding themselves falling victim to attacks. The have now compiled the 3rd Cybersecurity edition of this series. After working with prominent industry experts and leaders, the latest preparation strategies and technology tips have been compiled in order to help ward off cyber threats. 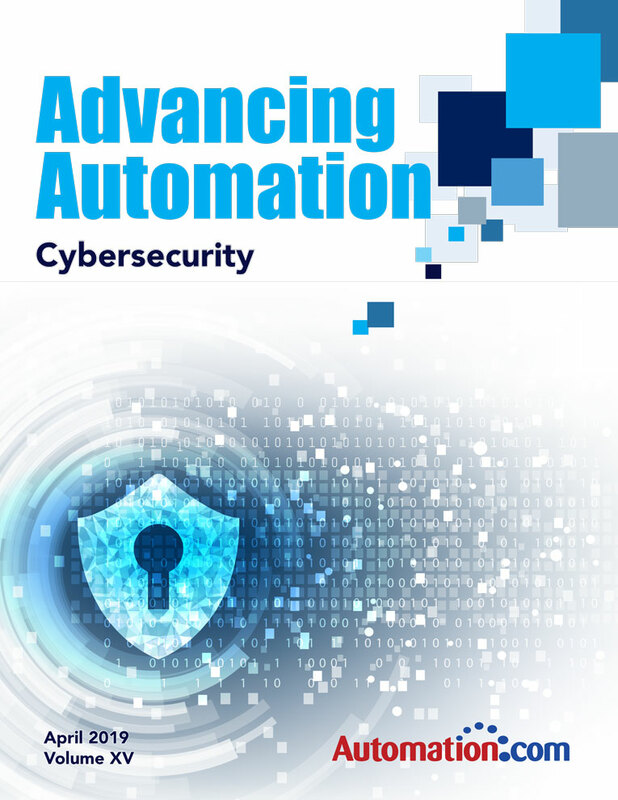 This eBook includes security roadmaps and resources in order to ensure an active and successful cyber defense strategy for any organization.